Two over the counter (OTC) trading desks have revealed to CoinDesk that their accounts at Gemini cryptocurrency exchange were closed following their attempts to redeem Gemini’s stablecoin – GUSD. The claims by the traders – who didn’t identify themselves due to fears of reputational damage – are of some concern. It suggests that bad industry practices are creeping in to the stablecoin business. Email correspondence from one of the traders who is based in Latin America demonstrates that his account was closed immediately after his attempt to redeem several million dollars worth of GUSD. The information is being considered to be credible as inquiries made by CoinDesk of a major cryptocurrency exchange attested to the good standing and professionalism of the trader concerned. When the trader challenged the account closure, Gemini stated that it “determined [the] account must be closed” following an account review. The company added that it was “not able to elaborate on the specifics for this decision”. The Bitcoin Mag contacted Gemini for comment on the rationale behind these account closures and has not as yet received a response. 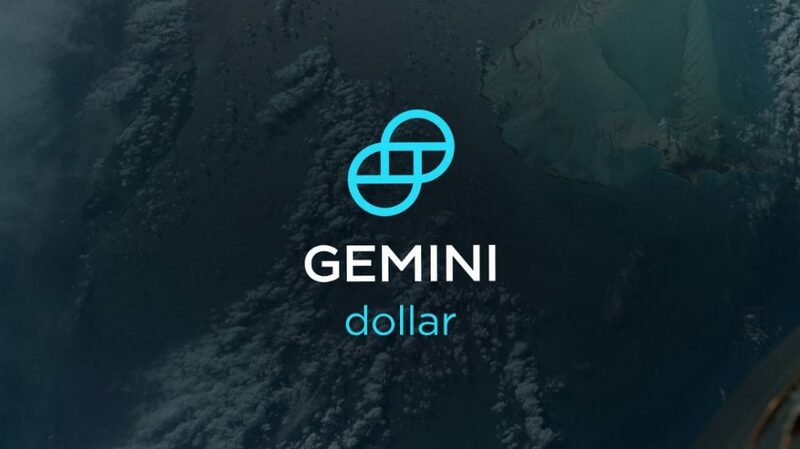 The Latin America-based trader said that Gemini pitched him a discount, offering his company the option to buy GUSD tokens at below market cost. Whilst the trader declined the offer at that time, he later acquired GUSD through his own network. At this point, Gemini staff warned him that redeeming millions of dollars would be harmful to the stablecoin. A second trader recounted a similar experience. The U.S. based trading desk confirmed that Gemini shut down its account shortly after it had redeemed several million in GUSD. Correspondence confirmed that no reason for the account closure was given and that it was effected within days of the GUSD redemption. Another OTC trading desk confirmed to CoinDesk that these issues are widely known of in the industry – such that active Gemini account holders are hesitant in redeeming GUSD as they foresee the potential for their accounts to be jeopardized as a direct consequence. The Gemini Exchange – founded by Cameron and Tyler Winklevoss – has come in for criticism from within the cryptocurrency community in recent weeks following a controversial advertising campaign. That campaign featured billboard ads containing ‘Crypto Needs Rules’. Heavy regulation goes against the spirit of cryptocurrency and as a result, Gemini’s approach angered many. However, its clear that the company is pandering to Wall Street and institutional traders. Gemini claims that $133 million worth of GUSD has been redeemed since the stablecoin was introduced last year, with some clients redeeming up to $40 million at a time. The emergence of this issue draws attention to industry practices surrounding stablecoins. 2018 saw the introduction of a deluge of new cryptocurrencies pegged to FIAT currencies. Many of their backers – including Gemini – offered those currencies at a discount below market rates.